Earth may be our home, but many of us aren’t doing what we should be to keep her clean, safe, and sustainable. 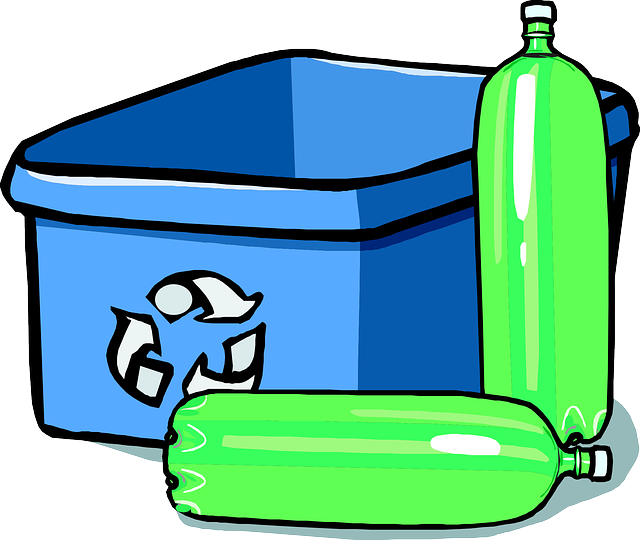 According to the Environmental Protection Agency, Americans create a staggering 254 million tons of waste each year, and approximately 80 percent of what we’re tossing on a regular basis is actually recyclable material. 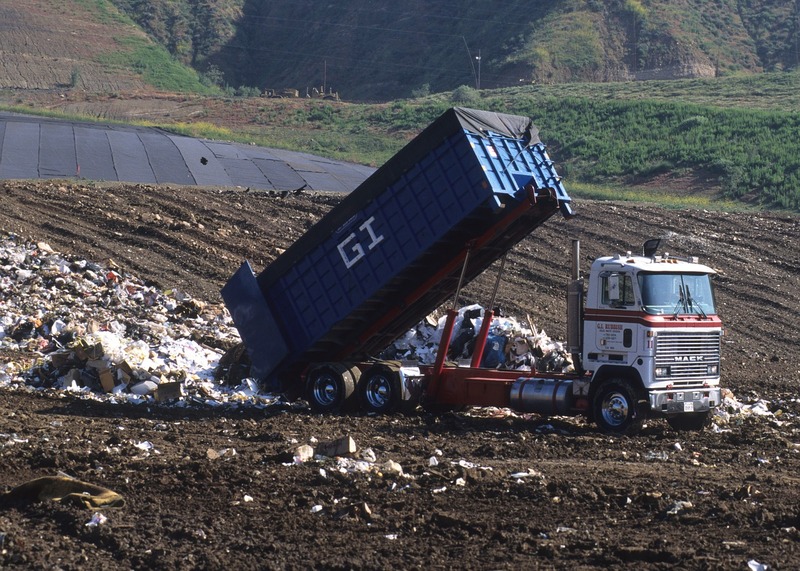 Over time, we’re contributing huge amounts of trash to landfills, polluting the oceans, and making everything from our food sources to our water less safe in the process as we inadvertently load them with contaminants from the plastics and other waste we’re throwing away. The good news? Just because we’re creating an unsurpassed amount of waste today doesn’t mean we have to resign ourselves to living on a less-habitable planet in the future. Whether you’re living in a luxury condo in New York or on a farm in California, these tips to be less wasteful will help you start saving the planet and improving your life, one day at a time. Plastic straws are one of the biggest contributors to plastic waste around the world, with more than 500 million straws being thrown out every single day—and that’s just in the United States. Unfortunately, because plastic straws can’t be recycled and often make their way into the ocean, causing harm—even death—to fish and turtles along the way. So, what can an average person do to combat being part of this problem? Order a pack of stainless steel straws and keep them on you instead. Stainless steel straws are good indefinitely, meaning they’re a lifetime purchase you can feel good about, and eliminate the need for plastic straws at home or on the go. Better yet, you can toss them in the dishwasher when you’re done to clean them and they’ll be good as new when the cycle is complete. Not only will you be saving money by forgoing plastic straws, you can feel good about your commitment to environmentalism with every single sip. A recent survey suggests that Americans will throw out a staggering 81 pounds of clothing every single year. And while it’s unlikely that your local thrift store is eager to take your stained or tattered gym clothes, there are plenty of perfectly good pieces going to waste in homes around the world each year. Luckily, you can help others and the planet in one fell swoop by donating those clothes instead, or by selling them using one of the ever-growing number of secondhand sites and apps. Apps like ThreadUp, The Real Real, Depop, and Kidizen make it easy to get rid of those clothes you’re no longer wearing, selling them at affordable prices to those who need quality wardrobes but don’t have a huge budget. Better yet, shopping on those or similar sites and apps means you can feel good about forgoing fast fashion, which is often made using unethical and unsustainable practices, in favor of pieces that will stand the test the time and be worn for years. You can do great things for your own health, well-being, and the planet in one easy step: by creating a compost bin. Instead of dumping those fruit peels, veggie scraps, and egg shells into your trash bin, add them to your compost bin instead. Considering that one-third of all food in America ends up being thrown out, keeping a compost pile at least helps mitigate the effect of that kind of waste. Luckily, today’s compost bins are small enough for even the tiniest apartments taking up just a few inches of space on your kitchen counter. After collecting those scraps for a week or so, you can add them to your garden with some dry leaves and worms, creating the perfect formula for healthy compost that will help you grow your own delicious, nutrient-rich food. And while the art of composting is a great way to go green and create soil in which to grow healthy food, it can also improve your life from the inside out: research published in the Journal of Health Psychology reveals that gardening is a particularly effective stress, reliever, making you healthier, happier, and more at peace every time you get to digging. Using paper towels as napkins may seem like a relatively innocuous habit, but in fact, it’s anything but. According to research from Harvard University published in The New York Times, paper towel waste can account for up to 40 percent of all waste from office buildings and dorms. On a personal level, the average American is using approximately 45 pounds of paper towels each and every year. To help combat this kind of waste (and make your home look more polished at the same time), invest in a set of cloth napkins. Cloth napkins are an elegant alternative to paper towels and, unlike paper products, can be used indefinitely without waste. Now, that’s an addition to your kitchen you can feel good about. The average American uses a shocking 392 gallons of gasoline every single year, according to recent research. This means a huge amount of carbon emissions being produced by every vehicle on the road, and tons of extra commute-slowing traffic clogging up our streets and highways, as well. So, what’s the solution? Carpooling to work can significantly cut down on your personal waste, saving you money and the environment in the process. On an even smaller level, not getting individual receipts for your gas purchases means you’re saving on paper waste, and your co-workers will certainly be grateful for a less crowded parking lot when they arrive at work. Reducing your daily waste can make a huge difference in your life and in the health of the planet, but it often feels like a huge commitment, too. Luckily, these easy tips to be less wasteful can help you go green, giving you something to be proud of and making the planet healthier in the process. 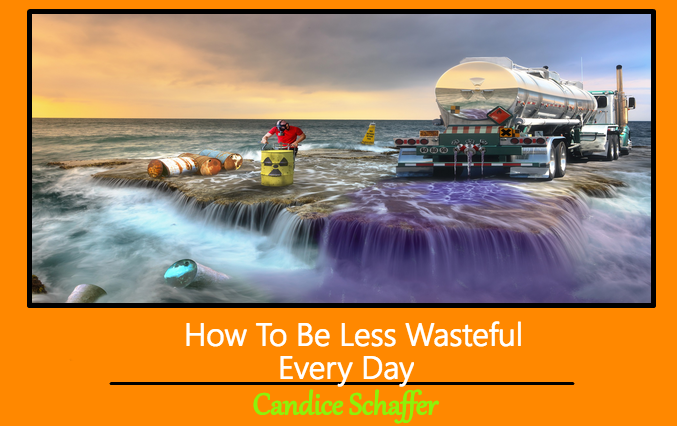 This Concludes: How To Be Less Wasteful Every Day. What Did You Think Of This Post? Please Let Us Know By Rating Below!